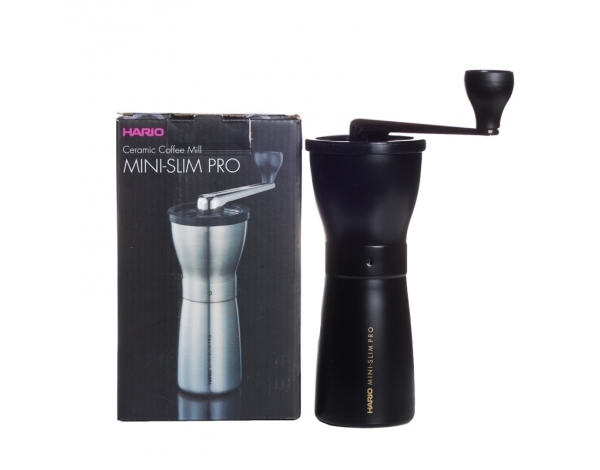 The Mini Mill Slim PRO Coffee Grinder provides coffee lovers with an inexpensive means to have freshly-ground coffee while traveling with a light load. 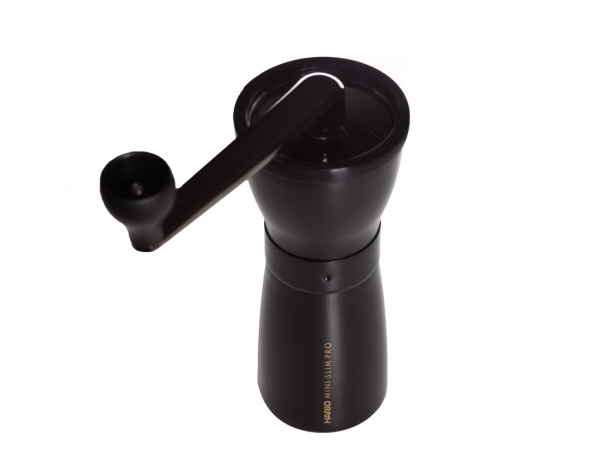 The Mini Mill includes easy grind adjustment, a lidded hopper, and a removable grounds bin. 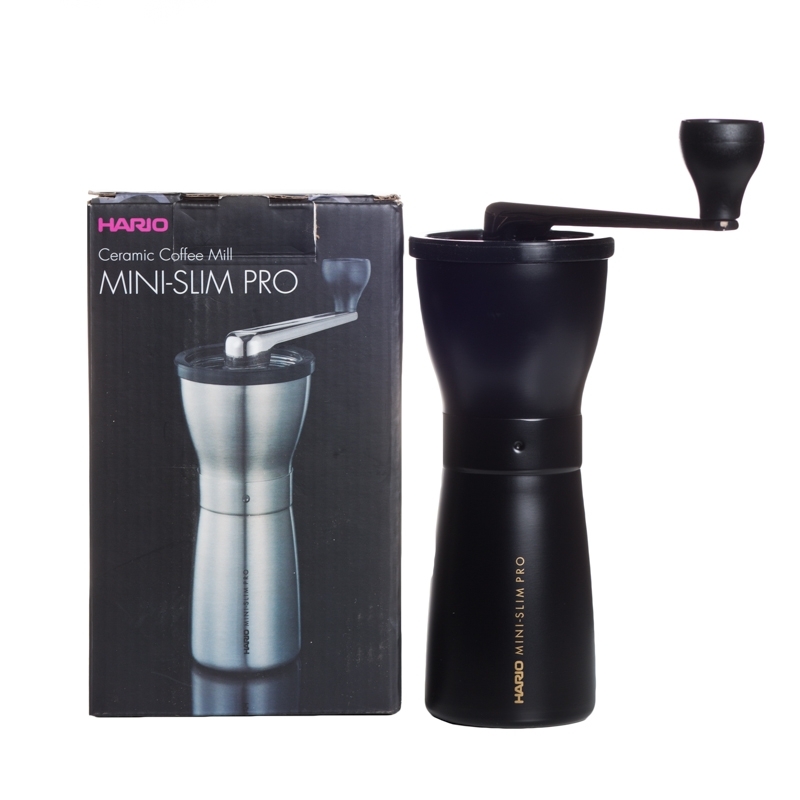 Apart from beautiful aesthetics, the Mini Mill Slim PRO has improved grind adjustment which lets you select fine to coarse settings to get the all-important consistent grinding results. 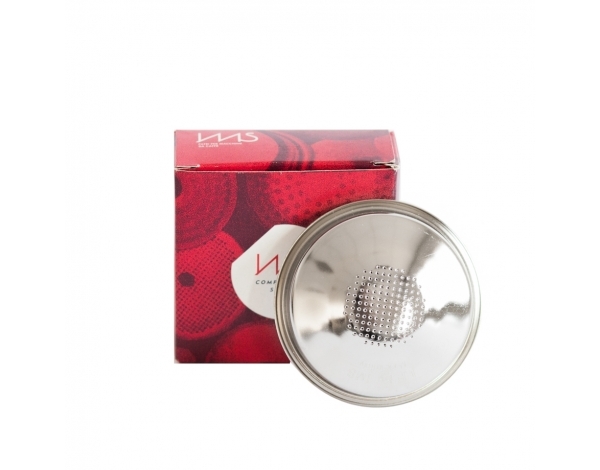 It also has improved sturdiness due to stronger grind shaft and easy to detach handle for a smoother grinding experience. - Sturdy, detachable hand with a hexagonal adapter. 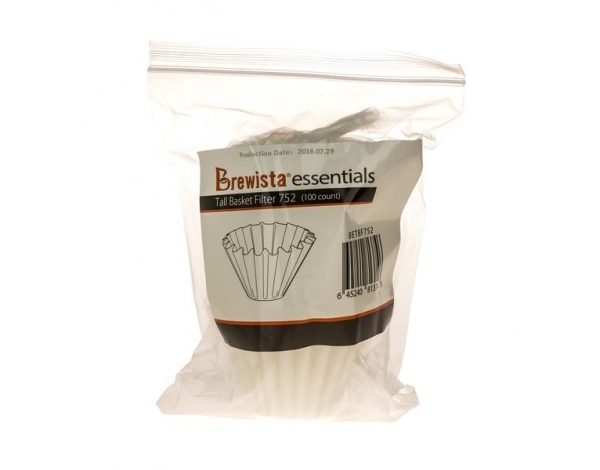 - Transparent lid with a silicone grip. 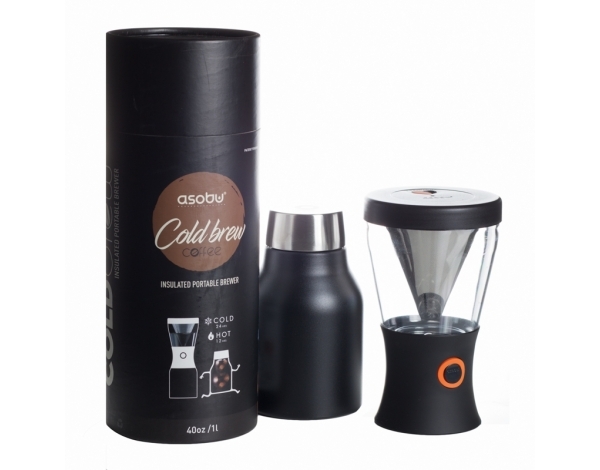 - Easily detachable ground coffee container. 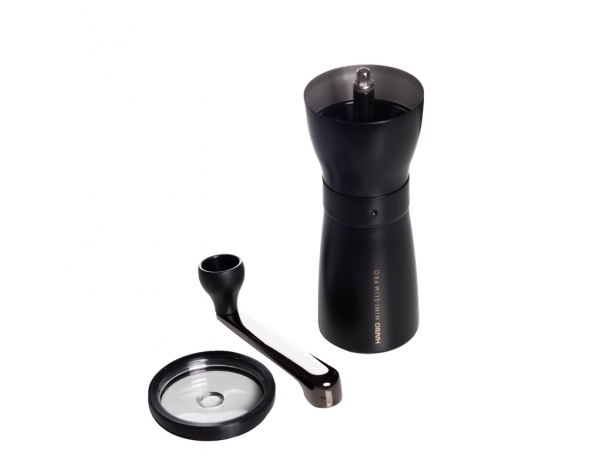 Ceramic burrs provide even and consistent grinding, are durable, and do not influence the flavour of coffee. 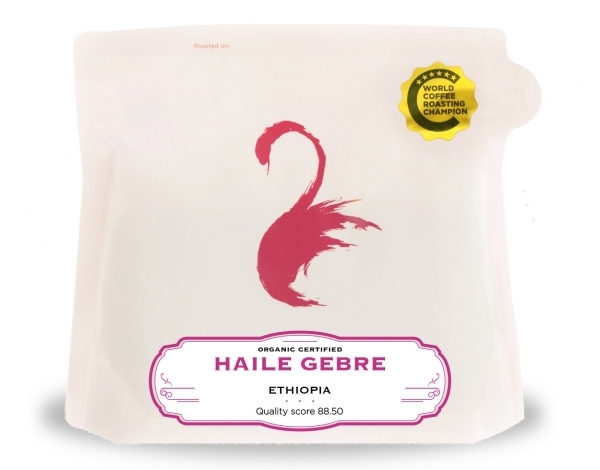 You can set the grinder for the brewing method of your choice - whether you are an AeroPress user, or a Chemex fan. The grind size is adjusted with a knob under the bean container. It is quick and easy.